So, you’re looking to get as much bang for your buck from your PPC traffic as possible, and who could blame you, after all you are running a business, aren’t you. Just make sure that the “bang” you hear is that of the cash register drawer slamming shut, and not your hand slamming against your forehead because of all the money you wasted on ineffective keywords. Many shoppers will click on anything that even remotely looks interesting without necessarily having any intent of buying once they get to the Website. This means if you have hot keywords, but your sales copy doesn’t convert well, then your ad campaign could come off the rails before it has even begun. That’s why it’s so important to hone your keywords so they match exactly what it is you’re selling. Let’s say that you sell holiday gift baskets that contain bath oils and lotions. If you choose “gift baskets”, you would get hammered by every person who is looking for a fruit basket, sausage and cheese basket, and any other kind of gift basket you can imagine. Unless your price point is so good, and your sales copy is so compelling that it can convince Aunt Agnes that Uncle Bernie would rather have a basket full of lotions instead of deer meat jerky, then you have a problem and your PPC costs are going to go soaring through the roof. So in today’s blog post, I’ve laid out a good strategy for you to follow to avoid your PPC costs spiralling completely out of control. Watch your click-through and sales conversion rates carefully for each keyword. If you’re getting a high number of clicks, and a low number of sales, drop that keyword. Remember, the goal here is to make a lot of sales, not draw a lot of wasted traffic. Choose keywords which reflect the needs of the shopper. If you’re currently advertising “jewellery” try “jewellery gifts” or “teen gift ideas” if you sell products for that age group. The idea is to associate your product with traditional gift-giving. If you’ve added seasonal items to your product line then remember to update your campaigns to include these new products. If you’ve dropped inventory, or are out of stock, remember to pause those campaigns. It doesn’t make any sense to pay for traffic if you can’t deliver the product. 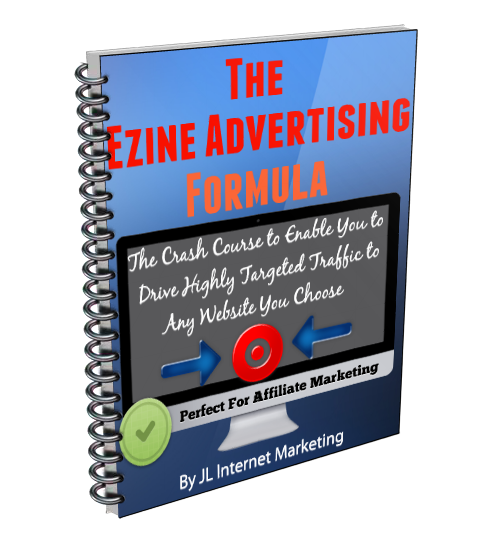 Find competitive “niche” keyword phrases that have a high demand and low competition. With some diligence you should be able to uncover keywords which are capable of generating good traffic but, because the “big boys” haven’t discovered them, the bid prices are still affordable. The best way to accomplish this is to work down your list of current keywords, find synonyms, and then determine how much traffic each of these words generate. It may be a lot of work, but, with a little bit of luck, it’ll lower your PPC costs and drive better targeted traffic to your site. Make every day an AWESOME day. This entry was posted in Traffic and tagged Google, Google Keyword Planner, keyword, keywords, PPC, traffic. Bookmark the permalink.